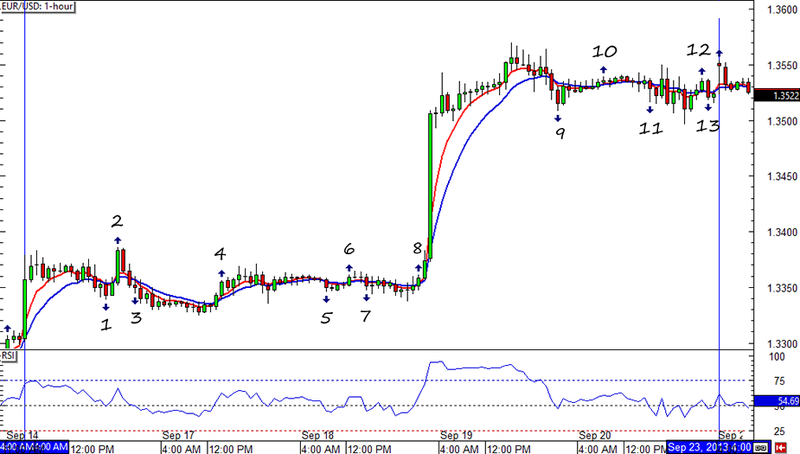 The HLHB Trend-Catcher did well on EUR/USD especially when it caught one great move in the middle of the week. Imagine if we’re actually in a trending environment! 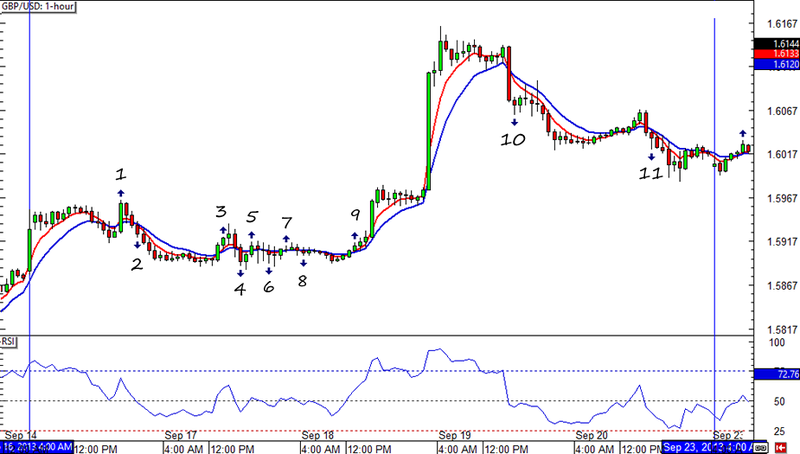 Unlike in EUR/USD, the system didn’t catch the big dollar move as the signal was invalidated by the RSI. Oh well, at least it still ended up in the green! Can’t wait to how this system does in a trending environment!